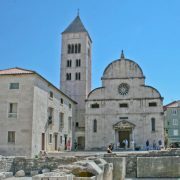 Good day, we are planning a trip to Croatia & we need to travel from Zagreb to Rijeka to take our cruise. We do not know how to reserve our bus or train & if we need to go to downtown Zagreb or if we could take the bus or the train from the airport. Thanks. You are, in fact, in luck. 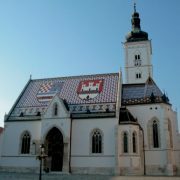 In almost all cases, you’d have to travel to downtown Zagreb to make your way by bus or train to other places in Croatia. However, it just so happens that there’s a direct bus from Zagreb Airport to Rijeka. 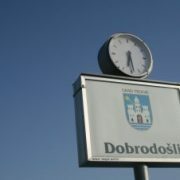 This bus departs Zagreb Airport every day at 3.30pm – you can find out a few more details on the Pleso Prijevoz website. You cannot reserve tickets for this bus in advance, and you merely buy them from the driver. 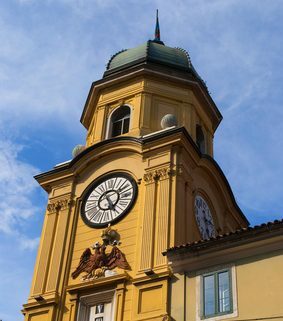 If this bus time isn’t suitable for you, then you would have to travel to downtown Zagreb in order to reach Rijeka. There are transfer buses by the same company (timetable here) and this takes you to the main bus station in Zagreb. Again, buy your tickets for this bus from the driver. It is better (roughly same price, but definitely faster!) 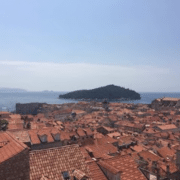 to travel by bus from Zagreb to Rijeka. You can look up timetables on the Zagreb Bus Terminal website. – it won’t yet let you look up times for October, but just look up a date that’s the same day of the week that you wish to travel on. (And then perhaps look it up again nearer the time of your travel.) Almost all – if not all – of these buses operate year-round; journey time is about 2.5-3 hours, depending on which bus you take. 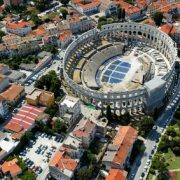 It’s not really possible to buy tickets in advance for bus journeys in Croatia, other than in person by the bus station or sometimes by phone. However, *some* bus companies are starting to offer online booking – Autotrans , one of the main companies in Croatia and who are based in Rijeka – have just started this. 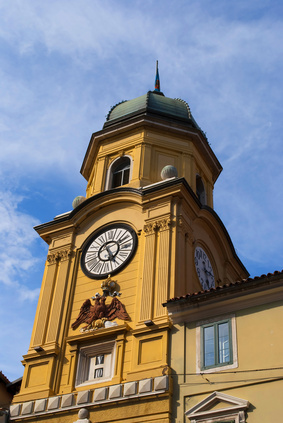 They operate a number of the Zagreb – Rijeka services. However, you won’t yet be able to buy tickets for October – again, check back closer to the time of your travels. In all honesty, especially as you’re travelling out of season, it will be fine for you to simply turn up at Zagreb Bus Terminal and buy tickets for your bus journey to Rijeka there and then! 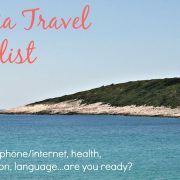 Croatia Travel Checklist - are you ready? Countdown to this weekend’s FOR 2013 Festival on Hvar! 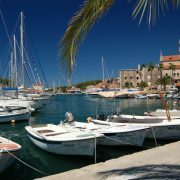 Croatia tourism statistics for January to July 2013 are in!